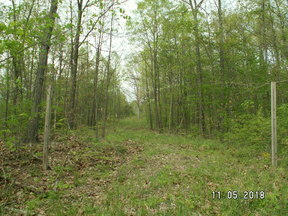 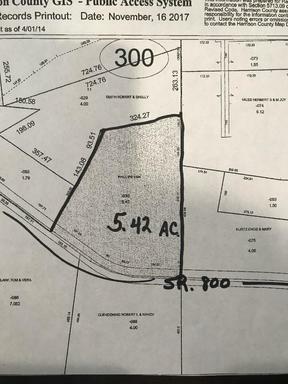 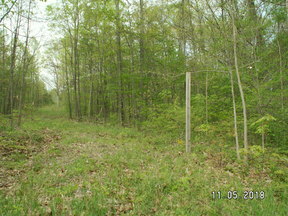 (A-928) -- 5.417 Acres of Vacant Land. 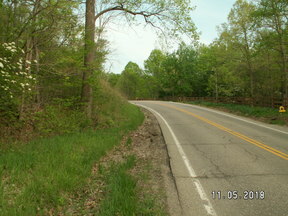 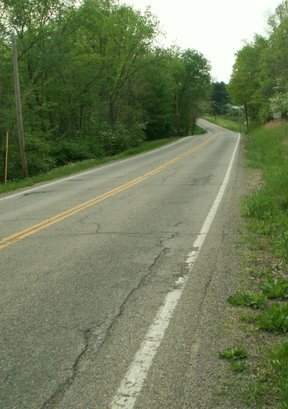 Located on SR 799, 1/4 Mile East at 32280 Clendening Lake Road, Freeport. 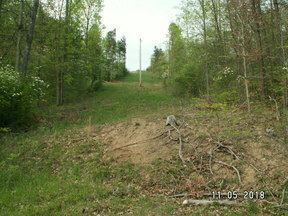 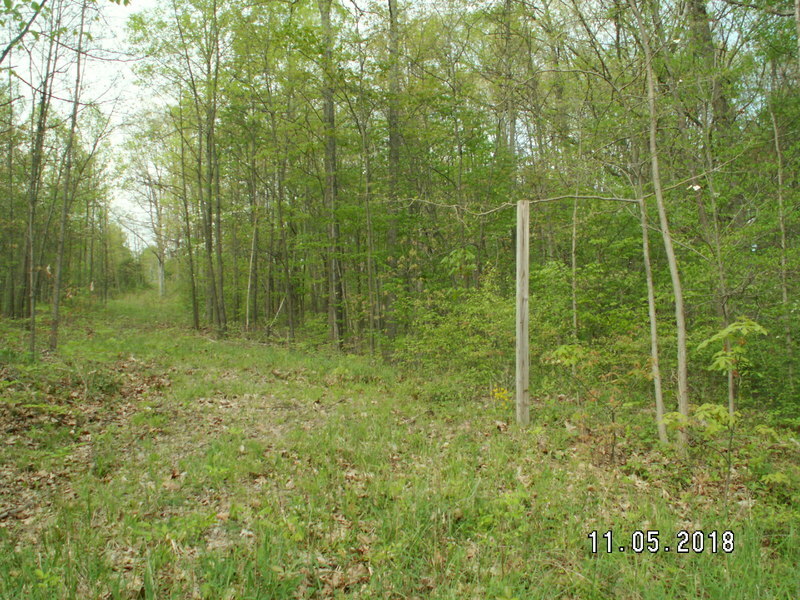 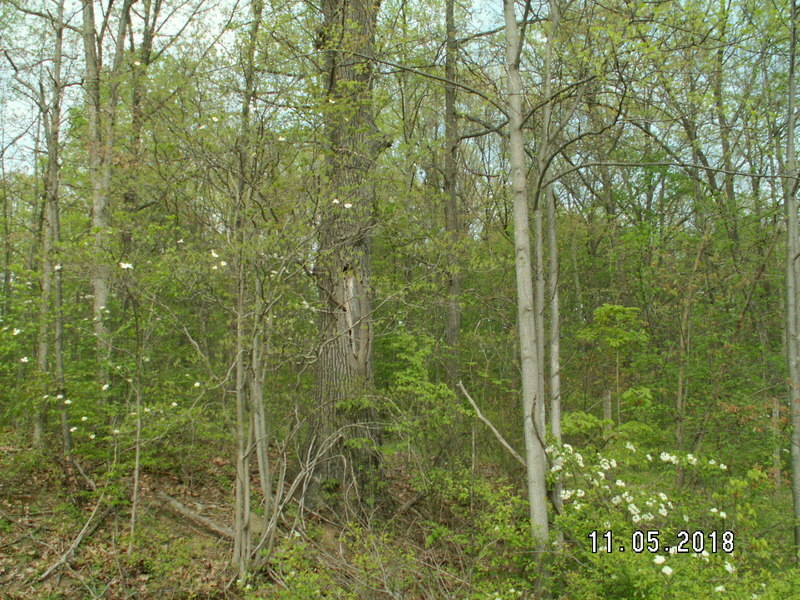 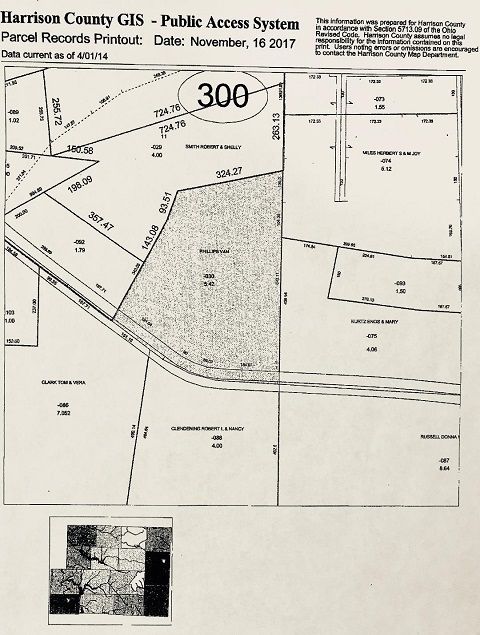 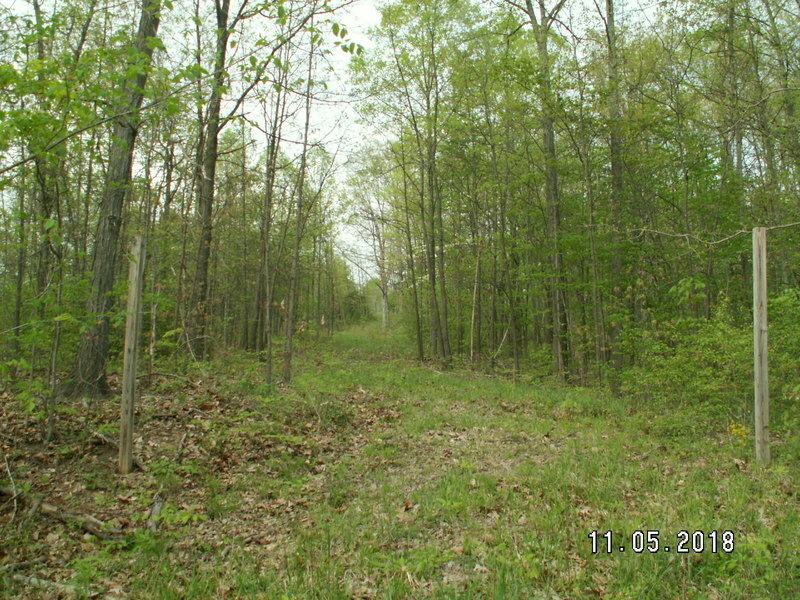 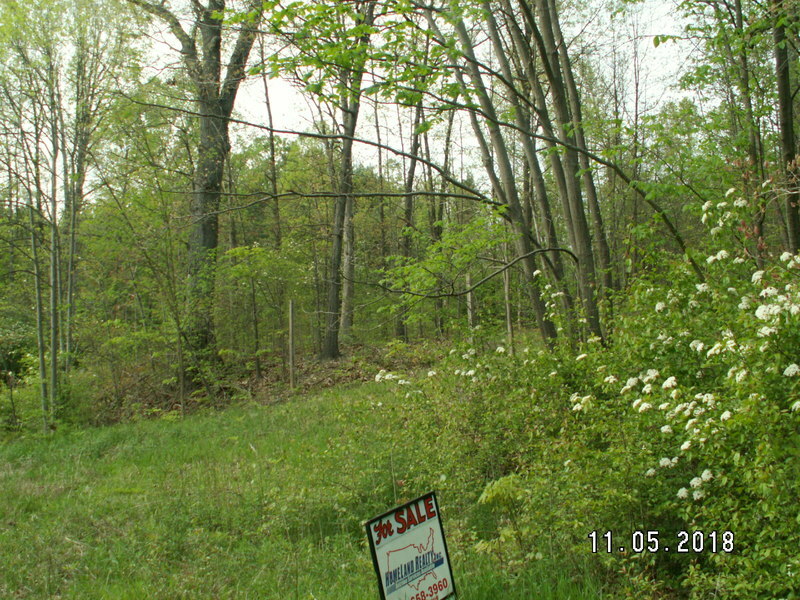 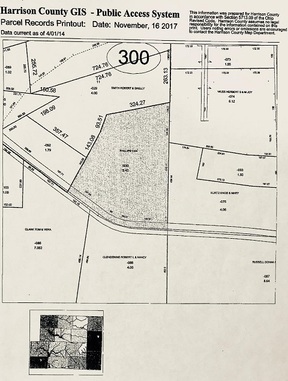 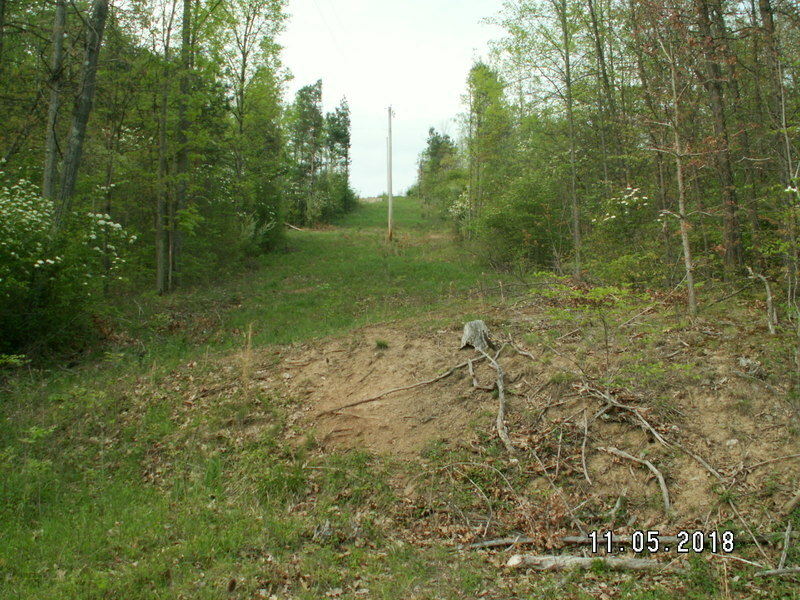 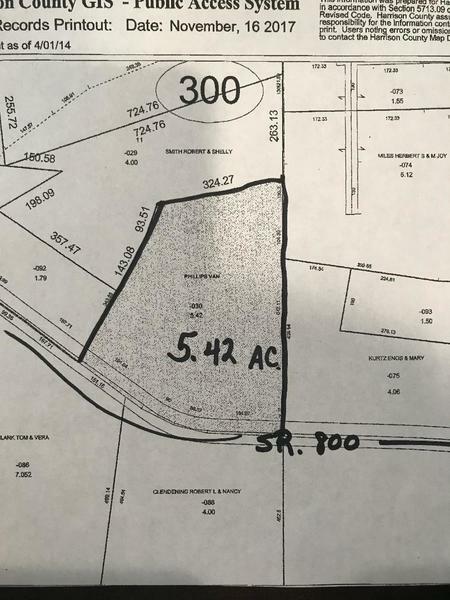 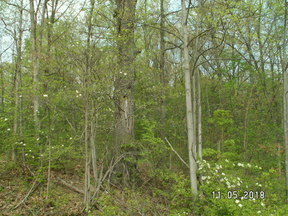 Parcel #: 22-0000106.000 - *No Mineral Rights transfer for this price of $26,900., but, there is mineral potential. 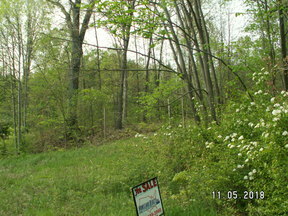 * Call 'ANN' at Freeport office, 740-658-3960 or toll-free, 888-834-3677 for a showing.